As with Oslo four years previously, a flatmate and I opted to trade the madness of the festive season in the UK for the more challenging climate of Scandinavia, courtesy of ‘free’ Ryanair flights to somewhere approximately close to where we actually wanted to go. This time, that was Stockholm; but due to hotel pricing weirdness, we also made an overnight visit to Gothenburg. A side trip to Gävle allowed us to push a bit further north (and, of course, see the ridiculous goat). Flickr set from a pair of stays in Stockholm, December 2008. 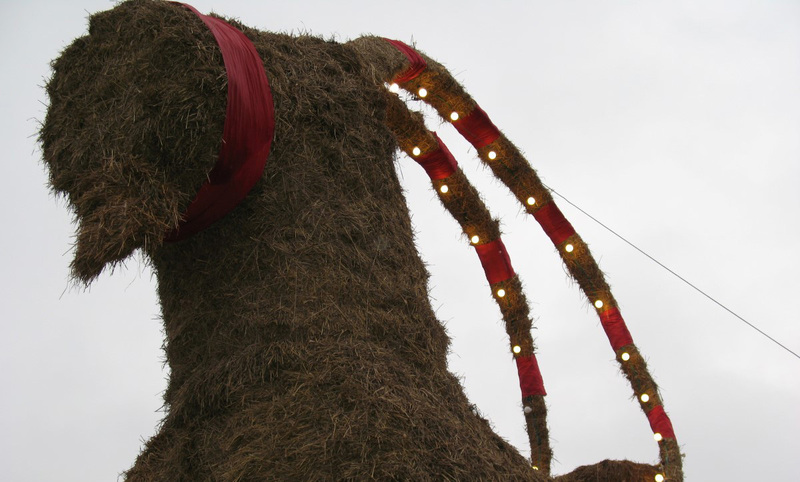 Gävle’s iconic – and accident-prone – giant Christmas goat. 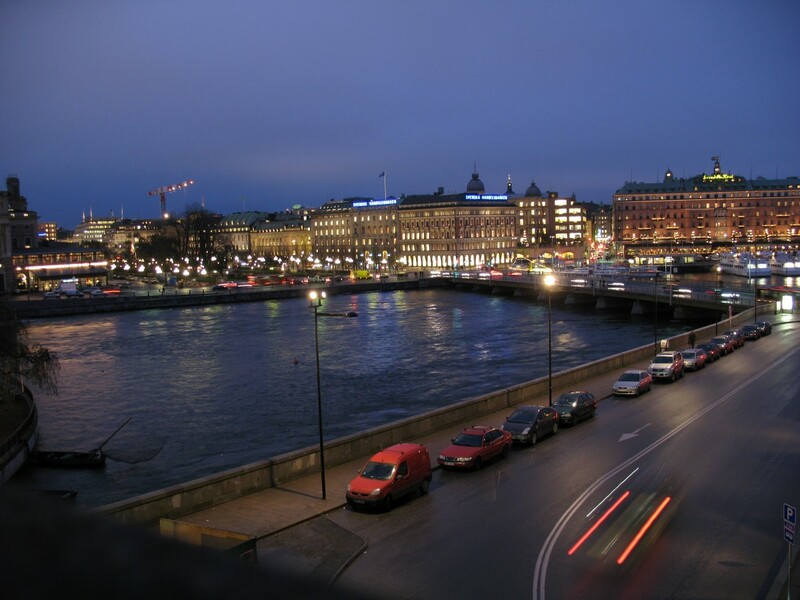 Photos from an overnight detour to Gothenburg.